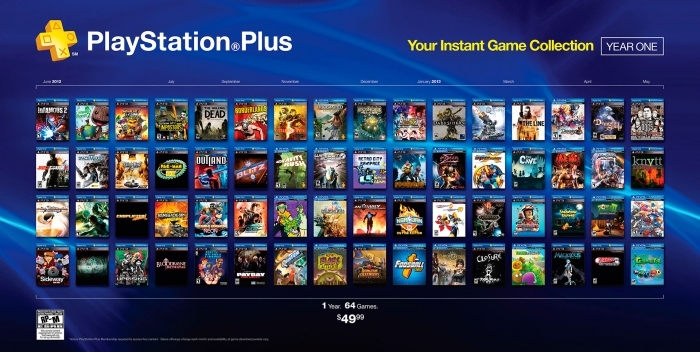 Sony has just released details of the free games that Playstation Plus (PS+) subscribers can expect for the month of December. The free games for the PS4 were actually already known – owners of Sony’s next generation console will be able to grab both Resogun and Contrast for free in December. Plus there’s also price discounts on Super Motherload (save 10%) and Trine 2 (save 20%) until Decemebr 13. Finally, if you have Assassin’s Creed IV on the PS4 then make sure you download a free “Aveline” ship figurehead. As for Playstation 3 owners, you’ll get GRID 2 and Guacamelee!, with PS Vita owners also receiving Guacamelee! gratis along with Sonic & Sega All-Stars Racing and Grand Theft Auto: Liberty City Stories.